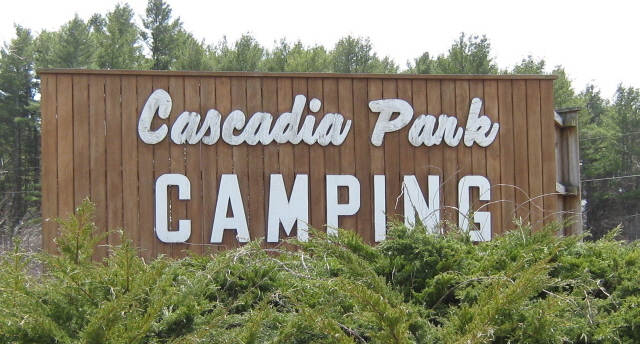 At Cascadia Park campers vacation 3 miles from the ocean in a quiet, natural setting. Since 1965 we have been accommodating people from all over the world in tents, trailers, and motor homes. 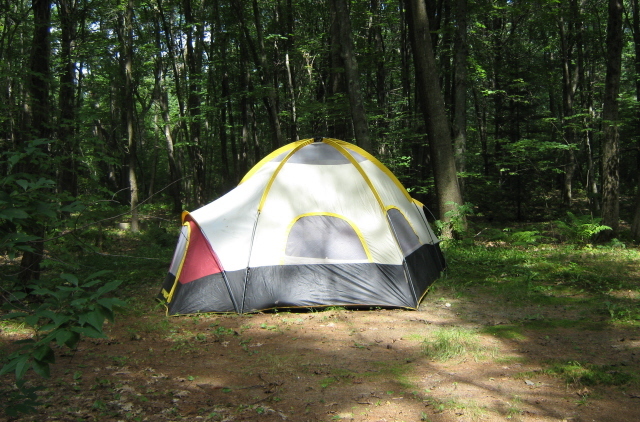 Situated on 17 acres, our 94 sites are spacious and private. We are conveniently located on U.S. Route 1 (911 Portland Road) in Saco, Maine, 1/2 mile from the Old Orchard Beach Town line. We are 1 mile from Funtown and about 3 city blocks from Aquaboggan. Our campers enjoy 7 miles of sandy beach which includes Pine Point, Old Orchard, Ocean Park, Kinney Shores, Ferry Beach, and Camp Ellis. Shops and restaurants are near by. We are located just 7.6 miles from the Maine Mall and 12.5 miles from Downtown Portland and the Old Port. We are within walking distance of the Eastern Trail. Cape Elizabeth (Two Lights and Fort Williams) is only 14.5 miles away. We are 17.8 miles from Kennebunkport. 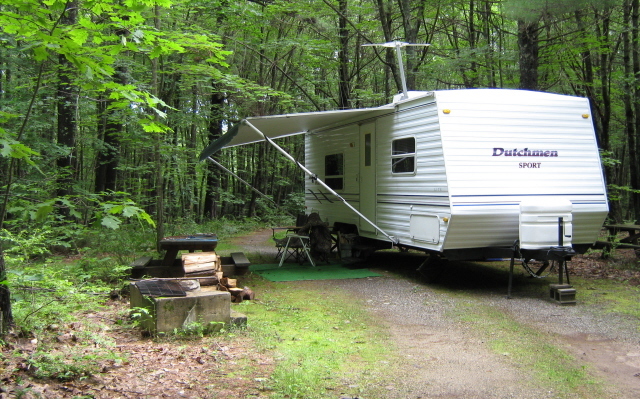 We have all types of RV sites---drive through, back-in, wooded, and open. Our tenting section is in a pine grove. Sites are available nightly, weekly, monthly, and seasonally. Open May 1st to late October. For reservations call 207-282-1666. To use our contact form, click HERE.